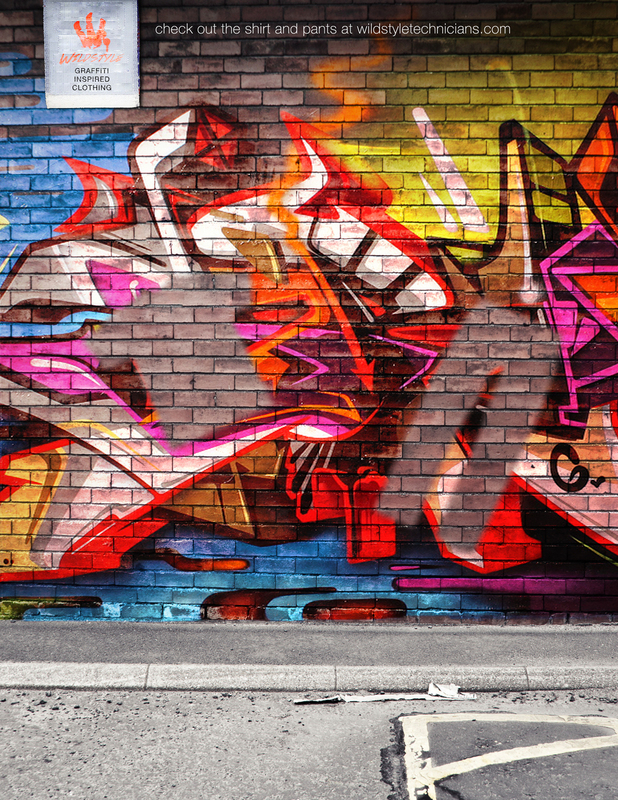 Graffiti is a rogue artform to be appreciated beyond walls. Wildstyle clothing begins with encouraging the street's wildest artform. Using twitter, Wildstyle will challenge graffiti artists to find these special blank billboards around major cities and to tag them. 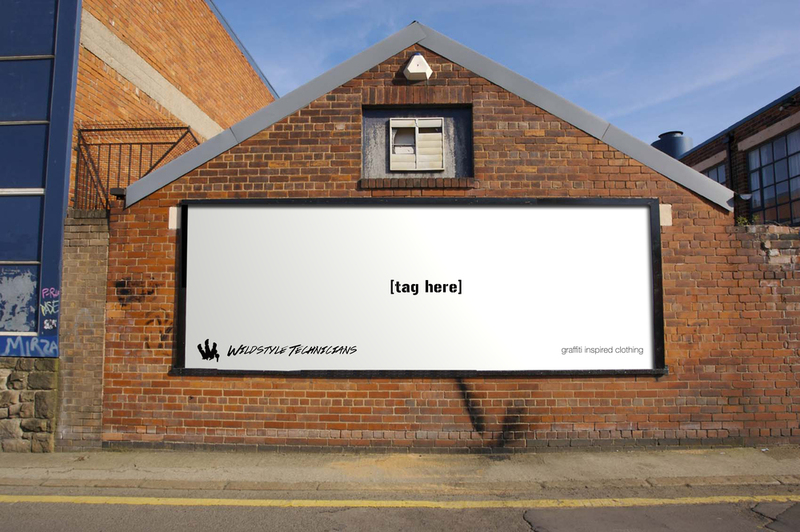 They'll then snap a photo and submit it to twitter with the hashtag #tagged. The ones that manage to get their work submitted, will then have their designs on Wildstyle's clothing line.